200 million: The number of licensed drivers, as of 2014, in the U.S. Of course, this number doesn’t take into consideration the number of unlicensed drivers on the road as well, many of whom are never caught driving without a valid license. 30,800: The number of fatal vehicle crashes in the U.S. during 2012. Because of these crashes, about 33,000 individual lives were lost; many of the accidents involved things like red light running and speeding, which many drivers consider to be small traffic violations but which can — clearly — have some very serious consequences. 53%: The estimated percentage of drivers and front seat passengers who were fatally injured in a vehicle accident and were not wearing a seatbelt at the time of the crash. Just under 50% of fatally-injured front seat passengers were wearing their seatbelts, and about 3% of front seat passengers were unaccounted for. Because of these statistics showing the importance of wearing a seatbelt, failing to wear a seatbelt is considered a misdemeanor traffic offense. One out of 10: The number of vehicle accidents involving a hit and run offense, which is when a driver intentionally flees the scene of an accident without providing any contact information. 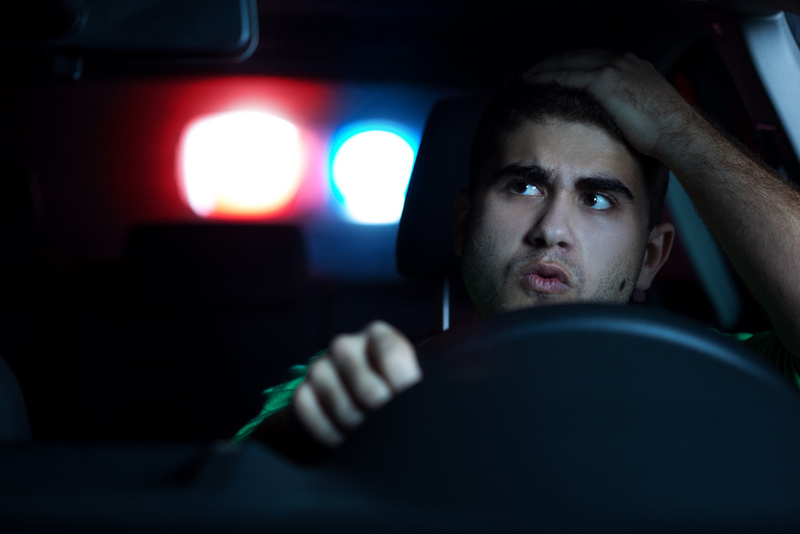 Unlicensed drivers are most likely to flee the scene of an accident, according to recent studies, although most of these drivers end up getting caught (and face some pretty serious charges). 97%: The estimated percentage of Americans who feel that red light running is a serious traffic violation and puts other drivers, passengers, and pedestrians in danger.